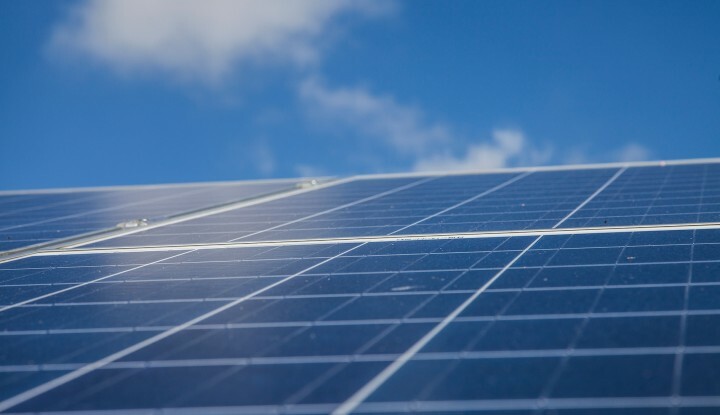 Cleaning of Solar PV panels is vital to maximise the performance of a plant. With increases in solar efficiency of up to 30% a regular cleaning programme is imperative. We offer a leading autonomous cleaning system which attaches directly to the module table. 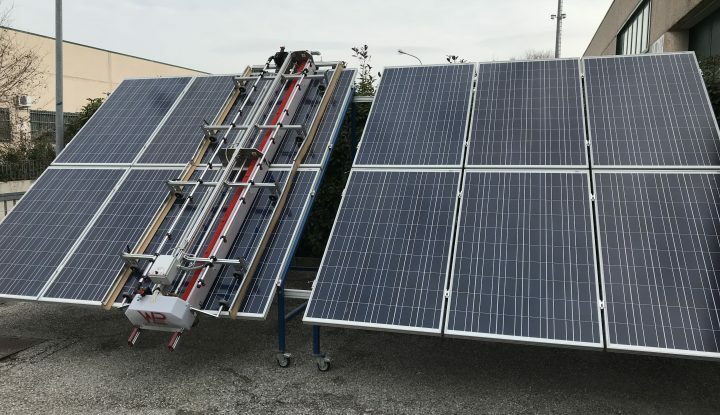 The machine, which is controlled by proximity sensors, is then self propelled by high powered Li-Ion batteries across the table cleaning the PV panels using pure, di-ionised water. The machine is then lifted to the next row and the process is repeated. The main benefits of this system is that there is no requirement for heavy plant passing down each module row which can cause damage to the ground in wet conditions as well as minimal mechanical stress to the modules due to the lightweight design of the machine.